The bench said it was concerned with the human rights of the prisoner and termed the issue as "very serious". New Delhi: The Delhi High Court on Friday ordered the immediate release of 1995 Tandoor murder case convict Sushil Sharma, reported ANI. Earlier this week, the court had come down heavily on the state government and asked whether a person could be allowed to be kept in jail indefinitely for the offence of murder even if he had already served the sentence. The court raised the query while hearing a plea by Sharma, a former youth Congress leader, who was serving a life term in the 1995 murder of his wife Naina Sahni, seeking release after having undergone 29 years of incarceration. A bench of Justices Siddharth Mridul and Sangita Dhingra Sehgal said it was concerned with the human rights of the prisoner and termed the issue as “very serious”. “He is incarcerated for over 25 years including remission. A murder itself is brutal. He has already served the sentence. Does it not infringe upon his human rights, which are inalienable rights. The Sentence Review Board (SRB) cannot say no no this murder was brutal, so we will not release him,” the bench said. 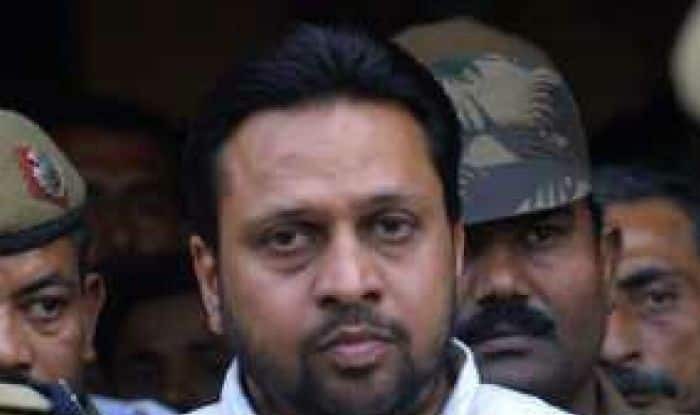 The court had earlier issued a notice to the Delhi government and sought its stand on Sharma’s habeas corpus plea seeking release from custody on the grounds that he has been jailed for 29 years, including the period of remission, and his continued incarceration was illegal. The bench further said that “if we allow the executive to keep a person in jail indefinitely, where do we draw the line. Then nobody will be released ever for committing a murder”.